So here we go; another year, another blog post. 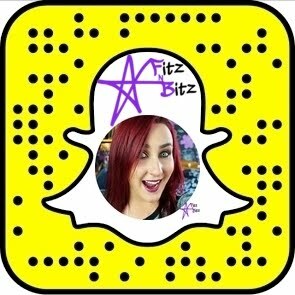 Today marks my return to blogging in 2017 & I'm excited to get back into the routine of posting. I'm here with a skincare review which I'm quite excited about. 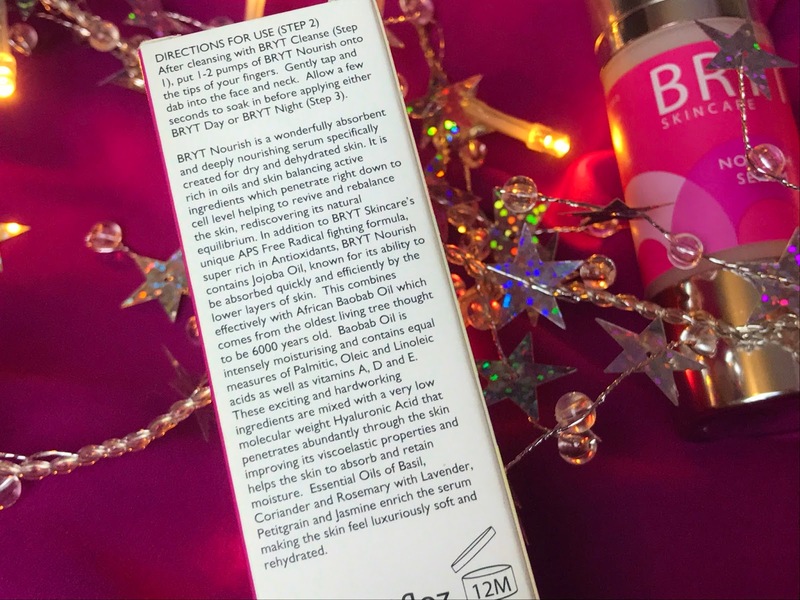 I have been using the Bryt Skincare Nourish Serum throughout Christmas and it's a good-un! BRYT Skincare is a British, vegan brand that has been created to help both men and women re-establish and maintain their skin’s natural equilibrium. The brand hugely focuses on something they call their APS (Advanced Phytoscience System) formulation which combines a naturally-derived Antioxidant Protection System that encourages skin to detoxify and exfoliate, while soothing, calming and moisturising. Ok, that's enough of the science - more details on the brand and their products >HERE< if you're interested. Back to the Nourish Serum. First off.....the packaging. Stylish and eye catching; the bright colours caught my eye immediately when I saw them in Shaws. I LOVE skincare with a pump as it's hygienic and fuss free. Two pumps does my whole face and neck. This particular "Nourish" version (3 more versions available) is aimed at people with dry or dehydrated skin. As I mentioned, I used this over the Christmas period and I'm so glad I had it to try out as my skin was quite dehydrated from indoor heating and...... lets face it, the alcohol consumed over the holiday!! The serums itself is a thick gel-texture serum which I noticed glides beautifully over the skin and absorbs quite quickly. 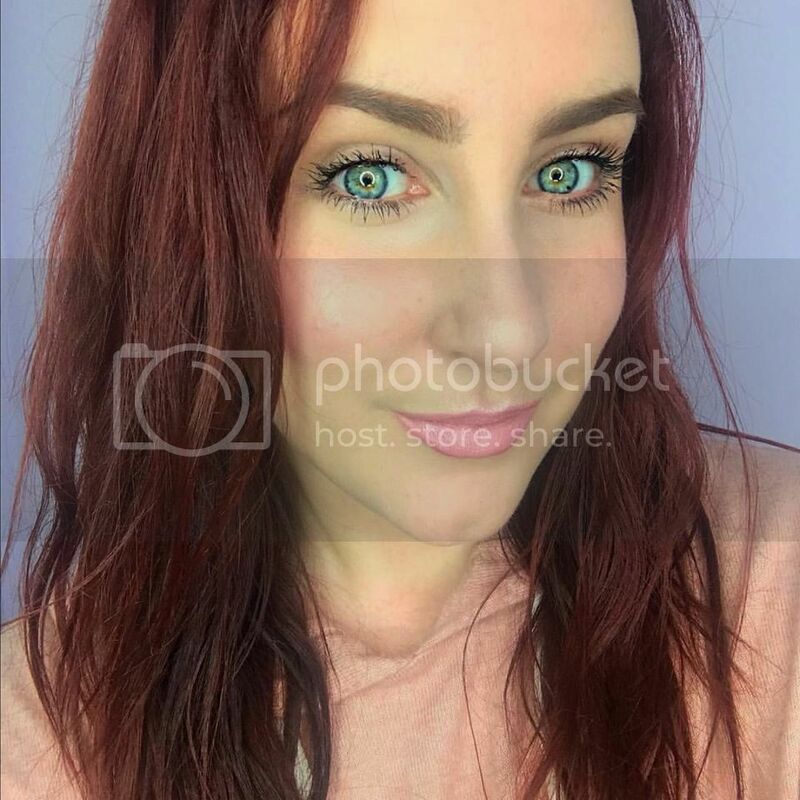 It immediately left my skin noticeably smoother after application, which surprised me. It doesn’t have much of a plumping effect, which I tend to opt for in a serum, but then again, it doesn’t claim to. What it does have though, is a lovely cooling effect. I would put that down to the aloe vera and jojoba extracts which work together to refresh the skin. Other noteworthy ingredients include African Baobab Oil, Jojoba Oil and essential oils including Rosemary, Lavender and Jasmine. The skin-balancing active ingredients penetrate right down to cell level, helping to revive and rebalance the skin, rediscovering its "natural equilibrium" ie aims to get it back to what it should be! I've noticed other reviews of the serum mentioning that this has a "gentle" smell. Not sure what that's supposed to mean or if it was included in a press release, (gentle.... what!??) but to me it has a distinctive, natural/herbal smell. It's not offensive, however it is noticeable. It's also worth mentioning that the serum is cruelty free and has a vegan formula. 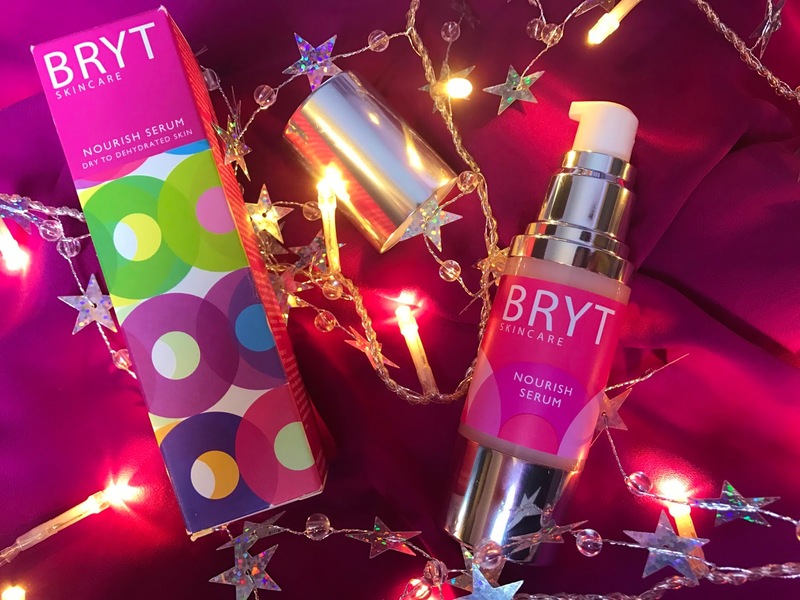 Overall, I thoroughly enjoyed using the Bryt Nourish Serum and look forward to checking out more of what Bryt Skincare have to offer. The serum is priced at €29.95 and is available to buy online from McCabes >HERE< (sign up to their newsletter for 10% off) or from Beauty Boutique for €28.50 >HERE< . It's also available in-store from Shaws Department Stores nationwide.